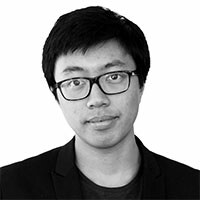 Tim Mak is a Senior Correspondent for The Daily Beast. He covers campaign politics, national security and Congress. He previously reported on politics and defense at Politico and the Washington Examiner.